Teens today love social media. 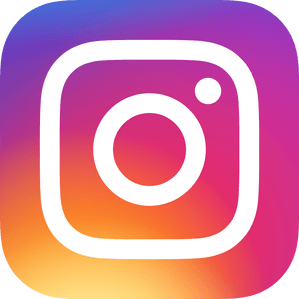 They can use social media to connect with their social group and share their perspective with the world. However, responsible social media use might be furthest from a teen’s mind when that new iPhone hits their hand. 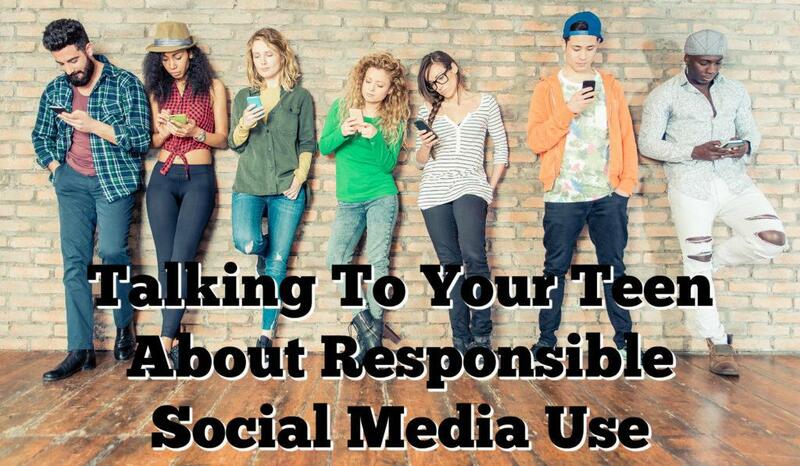 As such, parents have a responsibility to discuss the ins and outs of social media with their teenage children. Social media accounts come with privacy settings for a reason. You don’t want just anyone to have access to all your information. Although your teen might think it’s harmless to share a password with their BFF, this could pave the way for anything from an innocuous joke to a serious violation of trust. Make sure your teen understands that the only way for their social media accounts to remain secure is to keep them totally private. Let those privacy settings do the job they were created for! A cyber predator is someone who is looking to take advantage of another person online. Cyber predators utilize social media platforms to create and foster relationships with their victims. Whether they’re looking to obtain financial or personal information, like a PIN or Social Security number, or they are in search of a relationship, talk to your teen about the type of tactics predator’s use online. Social media is all about instant gratification. They allow teens to share their thoughts as they experience them and connect with others with the click of a mouse. However, this shields teens from the reality that information on the internet tends to stick around…whether we want it to or not. Remind your teen that if they don’t want someone to see or read a certain post, they should think twice about clicking share. Along with the permanence of their posts, teens should recognize that many use the internet to gain extra information, and this includes social media. Law enforcement frequently checks the social media accounts of people in their area to gain insight into the who, what, when, and where of illegal or illicit activities. They can cull feeds for photos and descriptions that can help create timelines of events or prove an alibi. Your teen’s school may also monitor accounts to keep track of behavior they deem inappropriate for their students. And it doesn’t stop there. College admission departments might peruse a few posts to learn a bit more about a student before sending off that acceptance letter. While a prospective employer may consider clicking through social media accounts to be a key component of the hiring process. As a parent, you want to trust your child to responsibly use social media platforms without your guidance. So, take the time to talk to them about the significant issues and dangers of logging on. Help them to understand the ways they can responsibly use their favorite social media accounts. Doorways LLC is a faith-based counseling organization in Phoenix, AZ focused on adolescents, young adults, and their families. We urge parents everywhere to talk to their teens about responsible social media use. If you or your teen are having trouble talking about this, or any issue, contact Doorways to find out how our services may benefit your family. Our counselors help families learn to communicate in a caring, nonjudgmental environment.